Welcome to Flowers To Tokyo.com, the best flower provider of Korea. Flowers to Japan and Korea has been specializing in Flower Delivery service since 1967 through two generations in family. We guarantee fresh, beautiful floral arrangements and quality gifts on time upon your order. 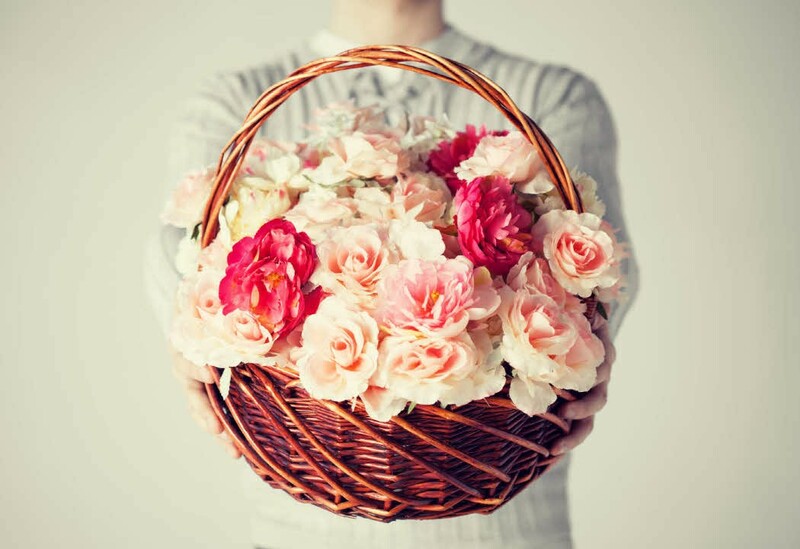 Flowers To Korea delivers everywhere in South Korea from 9:00 AM to 07:00 PM. Also can arrange Saturday and Sunday delivery from over 1,200 flower shops. To all of you, from all of us at Flowers To Korea - Thank you and Happy Shopping!